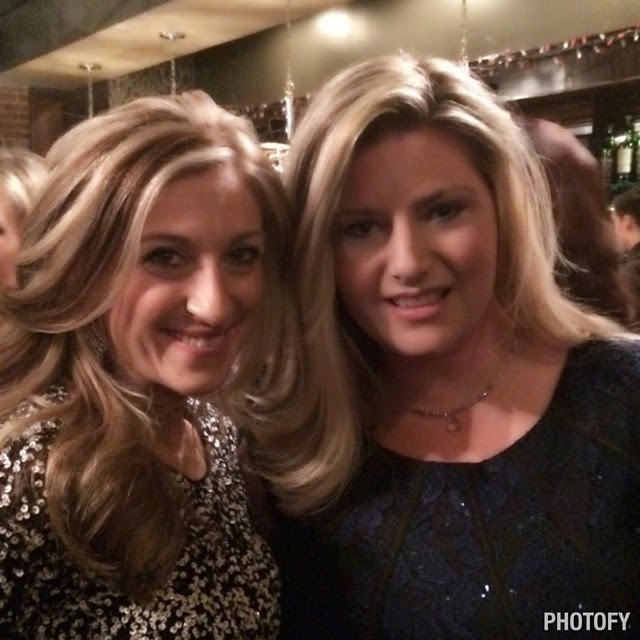 Fit and Fabulous February with the FIX!! 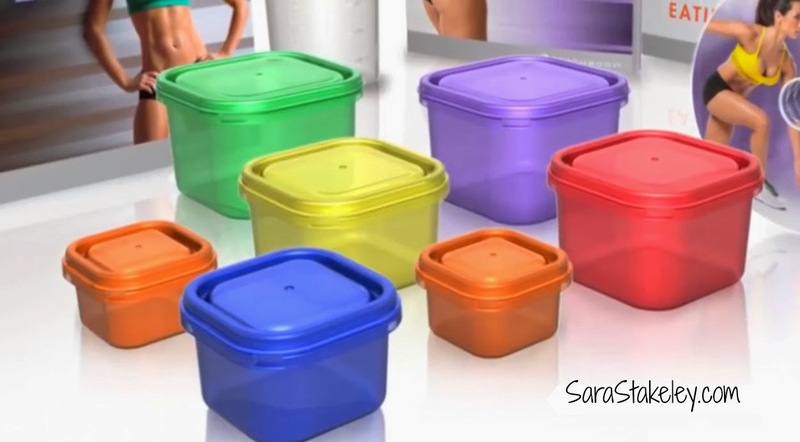 I have learned so much from the 21 day fix meal plan and portioned controlled containers! Just 30 min a day is all the time you will spend on the workouts!! Everything is planned out.. It's like having your very own personal trainer and personal nutritionist!! Where the "Magic" happens is in an accountability group! That's where my support comes into play! You can be apart of this online group from anywhere! Closed and private! Only members of the group see what you are posting! I have been getting a lot of questions inquiring about WHY I love the 21 day fix!!! Using simple portion control and effective 30-minute workouts, The 21 Day Fix is designed for real people trying to lead a healthy lifestyle in the real world. 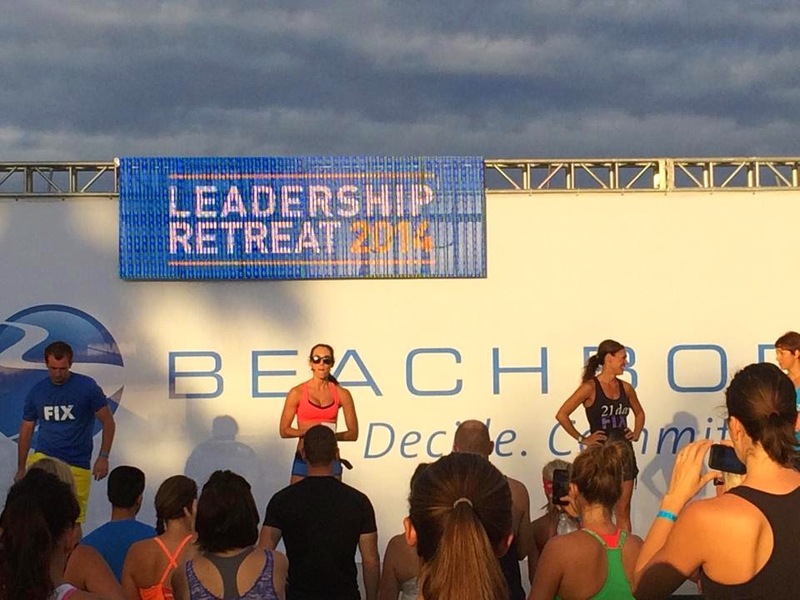 Read on to learn why you don’t want to miss out on Beachbody’s newest program! 7. FREE shipping for the month – Need we say more? Rescue your waistline and your pocketbook by taking advantage of this limited-time, free-shipping offer. 20. 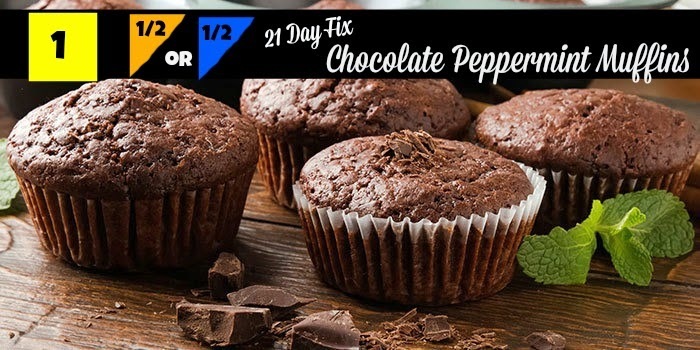 Keep cooking for your family – Unlike other diet plans that have you eating pre-packaged meals or unpalatable dishes, 21 Day Fix let’s you eat real food, including the recipes you cook for your family. As long as your portions fit in your containers, you can still enjoy chowing down with the people you love. Apply here NOW online or click here to send me a message! href="https://stakeley.wufoo.com/forms/m10zyh6x0fxt2no/">Fill out my Wufoo form! Meal plan for the last week of January! Sunday is always my day to plan and prep for the week. It's a rest day but not a rest from my nutrition or my planning. It's a day to let my body just have some down time but also to mentally get ready for the week ahead. On Sunday's I take some time to organize my entire life. I sit down with my calendar and put on there the important things going on during the week for my family, and my business. I always block out time for my workouts and on Sunday's I make my meal plan and grocery list. That way I have the meal plan printed and taped to the fridge and I have the food in the fridge so it takes the guess work out of exactly what I am going to eat every night. Just look at the plan and go! Here is my plan for the LAST week of January!! The 21 Day Fix Extreme!! Available TODAY!! It just went LIVE!! I am super excited for this NEW workout!! The 21 day fix was released about a year ago and it SOLD OUT in a few hours after the launch!! 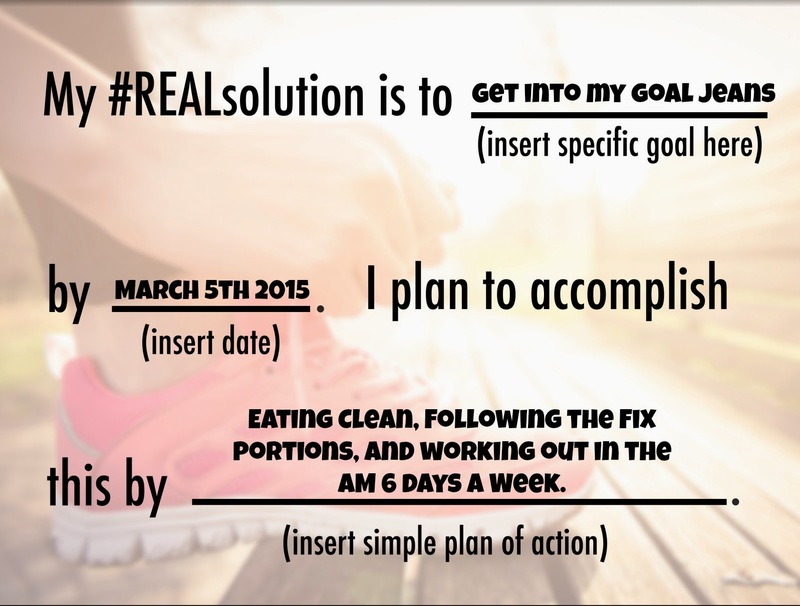 I have learned so much from the 21 day fix. The clean eating meal plan and portion controlled containers are a great way to learn how to eat and eat often to fuel your body. I personally learned that I actually had to EAT MORE and still lost weight! Now that is a problem anyone can handle!! 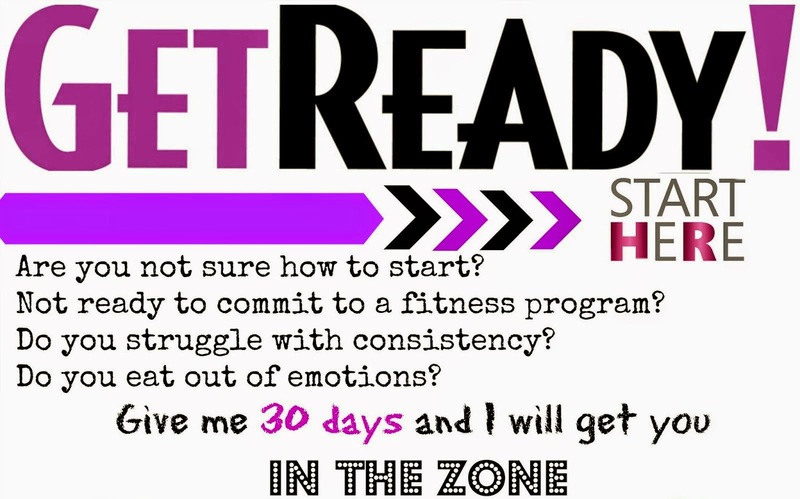 I am excited to take it to the next level with the 21 Day Fix Extreme! We got to try this workout out Live and it is awesome!! The 30 minute total body workouts paired with the easy to follow nutrition guide and portion controlled containers created amazing buzz and nothing short of breath taking results! I am walking proof along with my hundreds of fix graduates that it works!!!! So after a few rounds of the 21 Day Fix and after crushing your initial fitness goals Autumn realized that she needed something that can take your fitness to the NEXT level! So now we are excited to announce the launch of the brand new 21 Day Fix EXTREME!!! (if you don't have one, make me your coach please). Click HERE to sign with a free membership! loss deadline--such as an upcoming vacation, photo shoot, or other big event. or graduates of other extreme programs like P90X, Insanity, and FOCUS T25. their food, or follow complicated recipes. I would not recommend the 21 Day Fix Extreme for a beginner. The program is 21 days long! You do 1 30 minute workout each day. You do not need a lot of space to do this workout. A 6 square foot area is all that you need. What type of shoes do you need? Cross Trainers or aerobic shoes are necessary. there is also additional workouts that you can purchase also. Power strength extreme and ABC Extreme. What are the workouts all about?? extra calories while defining muscles. Get down and dirty, and get it done. Yoga Fix Extreme A fast-paced flow yoga class, combining strength, balance, flexibility, and power. body moves, increasing strength, endurance, and power. the extreme. It'll get that competition body ready for the stage. The Fix Challenge Keep things interesting and burn off calories with this quick resistance workout! not. It is 100% clean eating for these 21 days. You do have the option to eat out at restaurants but you still have to follow the nutritional guidelines laid out. Just think about it this way! 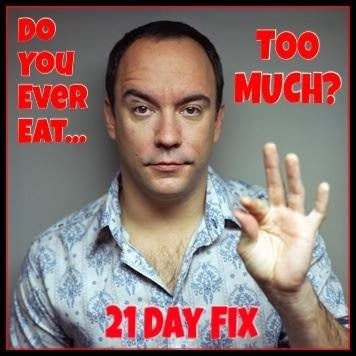 You can do anything you put your mind to for 21 days. So make sure to take this part extremely serious. Plus I am going to be hosting an EXCLUSIVE 21 Day Fix Extreme TEST Group where I will be mentoring you through the program, teaching you how to navigate the nutrition plan, create a meal plan, prep, give you snack ideas, recipes, and tips. 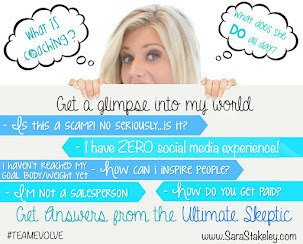 Plus you will get daily videos, motivation and accountability right from me in a closed online group!!! Our goal is to set realistic and achievable goals and to go 100% in for 21 days to achieve the very best results we can achieve!!! If so, complete the application below to be considered for a spot in my exclusive test group!!!! Could you be the next transformation? I love getting to see real life transformations!! I remember when I ordered P90X over 4 years ago I was motivated by the late night infomercial. I was at a place in my life where I had tried EVERYTHING to lose weight. I was getting married in 6 months and I really didn't want to spend the money but I really wanted a change in my health to start my marriage. I tried and I failed.... I laid on the floor and cried. I felt like there was no hope for me. I was stressed and desperate to just get under 200 pounds before the BIG DAY. When I finally dusted off the videos it was a year and 3 months later. I was working and my friend was talking to me about how she had success losing her baby weight in a challenge group doing Insanity and was going to do P90X next. I told her I had P90X and I couldn't do it. I didn't know it at the time but she was a Coach with Beachbody. And that is where the "Secret Sauce" as I like to say comes into play!! She invited me to join her closed face book group for accountability and support called Fit For Fall. I told her I would join but I remember thinking BEFORE I even started that I would fail. I posted in the group daily and worked out in my living room in the morning and many of the first workouts I laid on the floor and just laughed at the thought of ever being able to do it, but I kept checking into the group and I kept trying... I remember the first time I did a full (NO Knees) push up I was amazed. I went from not even walking for fitness to doing and finishing 90 days of P90X!! I also learned how to eat... Yes I can pick up a fork and feed myself I was 230 POUNDS! I just didn't know how to eat right. I learned to throw out the mindset of FAT FREE and NOT eating to lose weight. I still to this day have NEVER counted a calorie. I learned to EAT MORE and Eat Clean healthy food. I didn't start using Shakeology until my third week. I remember working at the spa and seeing the bowl of chocolate candy and my mouth would water and squirt at me!! I was craving everything!! I was never a BIG sweets eater but the processed food I was eating was loaded with sugar!! WW Meals or Lean cuisines where my go to FAST lunches. 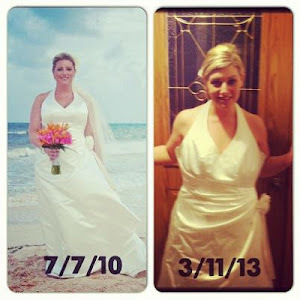 I replaced a meal a day with shakeology and that is when the BIG Change took effect! I wasn't tired, run down, and craving everything in sight. 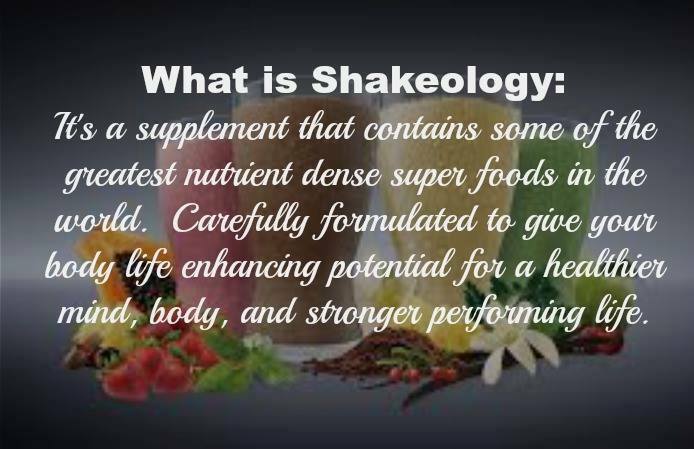 After 2 months of drinking shakeology everyday I was able to come off medication for high blood pressure, after 6 months I was taken off all medication for PCOS (polycystic ovary syndrome) after being diagnosed at the age of 13 I thought there was NO hope for me and was even told I would be obese for the rest of my life by my endocrinologist. Well I proved Her Wrong!! I lost 30 pounds with P90X, Shakeology and Clean Eating!! 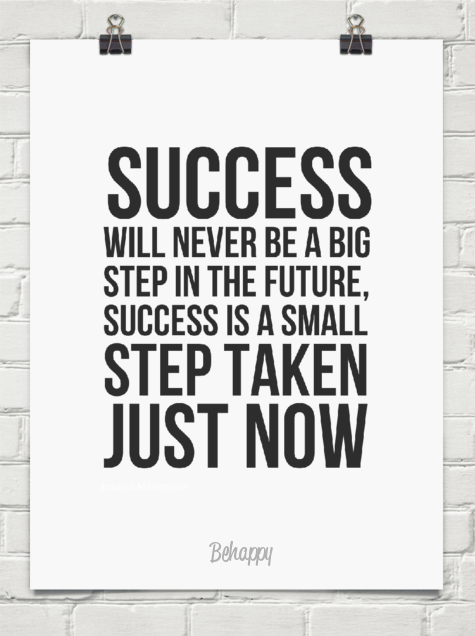 I am a success story! 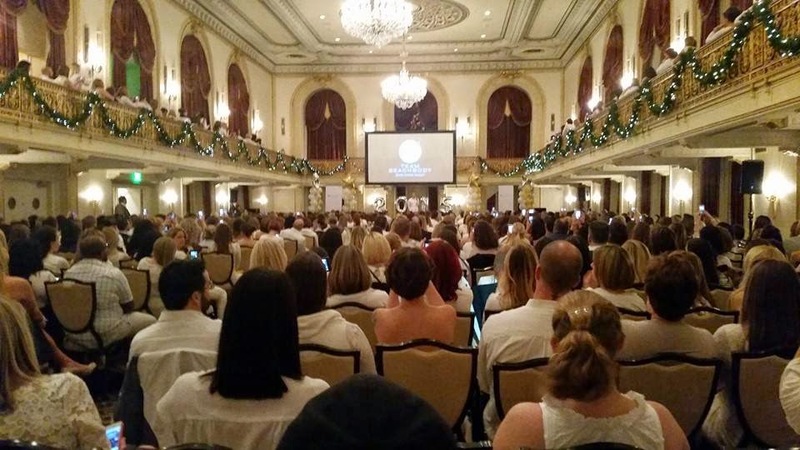 This weekend at our Super Friday event in Pittsburgh PA we had 3 coaches share their transformation stories with us! It once again validates why we as coaches are here and that we have a very powerful and important job to do!!! It's stories like this that make me love my job even more!!!! Is it time for your own transformation? Join my next Challenge Group! One Person can make a difference in the life or others!! It is truly amazing to think that One Person can make a difference in the life of others. Over the weekend I was blown away by all the stories of transformation and the lives that have been changed with Beachbody. When I started as a Coach I just wanted to Pay it Forward and help others find a way to change their health! One person changing the life of another just like Johnny th bagger. *Those that love to help other people. * Individuals that are motivating, inspiring, and want to be that change in the life of another. * Be ready to be welcomed by the most fun loving positive community you have ever been a part of! Such a blessing in itself! * Have a burning desire inside that you were meant to do more with your life! * Live a Life and make a income by Paying it Forward! I am going to teach you everything. You just have to believe that you can be that person to help another succeed. I am opening up a new training, and just opening up the application process. This training is apart of the #1 Team in Beachbody! Fill out this application to apply. Indulge your sweet tooth with these minty chocolate muffins made from good-for-you ingredients. 3. Place chickpeas, eggs, honey, cocoa powder, baking soda, coconut oil, and extract in blender or food processor; cover. Blend until smooth. 4. Place batter in a medium bowl. 5. Divide batter among 12 prepared muffin cups. Measured as 1 Yellow Cup and 1/2 Blue or 1/2 Orange for the Fix Containers. Make a commitment for a solution, Not a Resolution!! 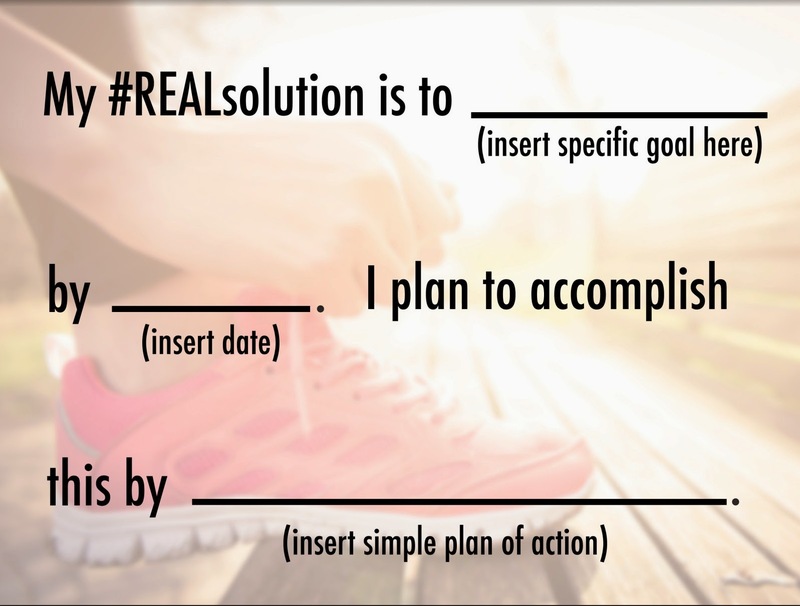 More than 70% of people who make resolutions don't keep them, and more than 40% never even start! Things don’t magically change on January 1st. You don't suddenly become a different person, one who can stick to a diet or exercise program, if you never have in the past. That’s why this year, we're asking you to skip the resolution, and make a REAL solution. Follow this simple 4-step process to create a REAL solution that will set you up for success all year long. Make a solid plan for achieving your goal. Choose a fitness program or nutrition plan to help you get there. Or, commit to using a program you already own. Print or save this accountability contract. Sign it. Post it somewhere you will see it every day. Snap a photo of the contract and post it on Instagram. If you're not already part of a Challenge Group, join our Challenge Group on Facebook where you can check in daily, get encouragement, and stay accountable. repeat this 4-step process again to continue to improve! My plan for the first full week of the new year. Everything is set and I am ready for success! My meal plan and workout schedule is ready for the week. This will be a busy week! We have a event this weekend downtown with work and I am excited to see my team and coaching friends. Not to mention we will have a SOLD OUT LIVE 21 Day fix Workout with Autumn Calabrese Friday Night! I decided to join my New Year, New You group and I am going to kick off tomorrow doing PiYO, I have been sick since Tuesday with the flu and my energy level has been really low. I always feel that PiYO is a great workout and I could use the "yogi" sense of getting my mind right. Here is my meal plan for the week. I will measure out my portions with the fix containers but I am following more of a eat clean diet back to basics approach since I have been slacking with the holiday and being under the weather. I will keep my food as clean as possible and I planned my cheat meal for Saturday night since I have a celebration dinner downtown! 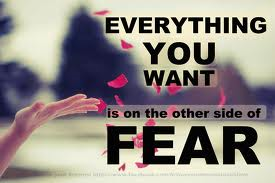 As we head into the first full week of the New Year let go of all of your FEARS!!! OK so lets totally call out the elephant in the room! FEAR- I mean lets be honest! who isn't afraid of failure, of starting something new and of the unknown??? Its truly a scary thing to take this leap of faith and commit to a change. Go with the flow, take the mistakes with a grain of salt and always learn from them! You are going to do great and I believe in you! Every day when you wake up and make the decision to workout and eat healthy you are taking steps to changing your life forever!!!! 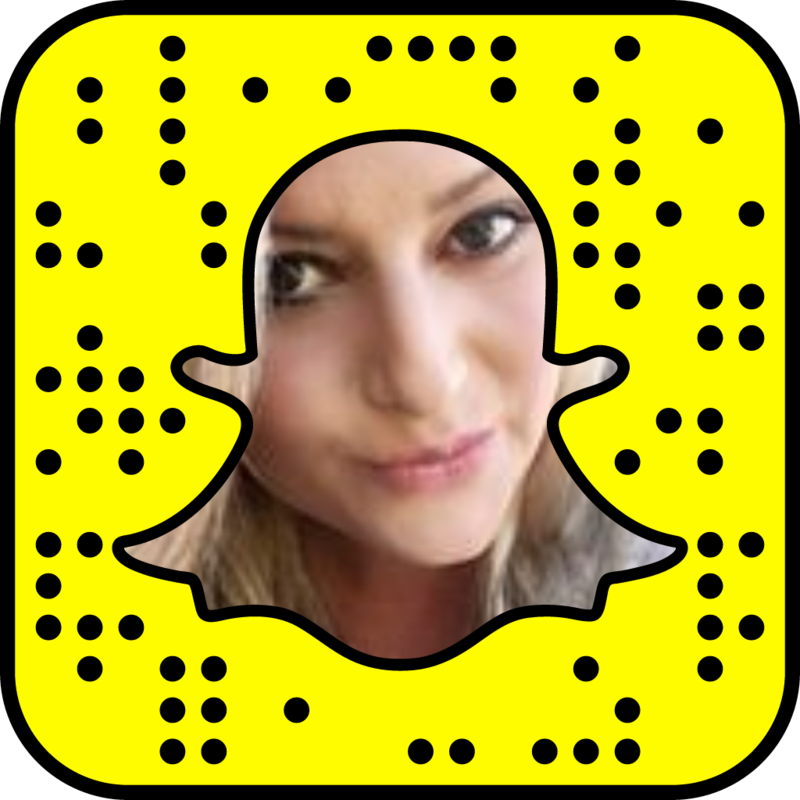 Follow me here or click this application to join my closed group for daily motivation!